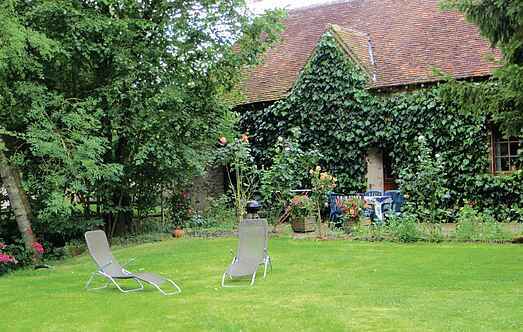 Choose from a selection of 9 holiday rentals in Sarthe. Use the search form to the left to filter the results and pick your choice of self catering accommodation in Sarthe. We have a good selection of holiday apartments in Sarthe perfect for family, single, romantic and group holidays. You may prefer to take a look at our listed holiday villas in Sarthe or holiday apartments in Sarthe. Find your holiday homes by a specific type using the property type drop down in the filter. Filter the holiday homes in Sarthe by a specific area using the area list above. 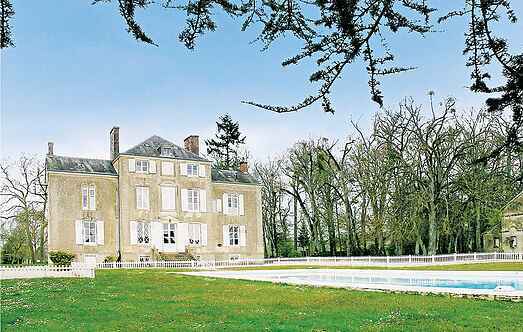 This elegant château, built in the Directoire style stands in extensive landscaped grounds with a beautiful lake, clay tennis court and king-sized swimming pool. This 18th century detached mill cottage has been carefully restored and retains most of its original millstones and machinery. Well situated in a small hamlet near Brette-les-Pins, this detached holiday property has been sympathetically decorated and well equipped throughout. This original farm, surrounded by forests and meadows is situated in soothing environs. The outdoor areas around the house beckon you to dine and relax. The pool is surrounded by a fence. This 15th century house, perfectly renovated in 2014, is located in a peaceful area near a forest. It offers a very spacious and nicely decorated interior. This well presented holiday barn conversion has extensive gardens with lawns, well maintained flowerbeds and magnificent views. Formerly a hunting lodge, this charming property has been sympathetically restored and retains its original turret and stone spiral staircase.